Established in 1956, Davenport Building Company of South Yarmouth, Massachusetts, is a fourth generation, family-owned and operated Cape Cod home builder specializing in residential construction and remodeling, custom home building, and commercial construction and remodeling. 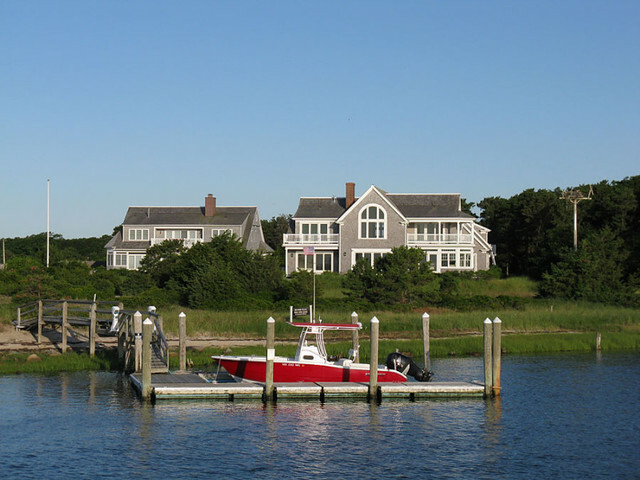 Over the years, Davenport Building has developed a solid reputation as a leader in Cape Cod residential and commercial construction. We have achieved this goal by staying true to the ideals that shaped our company from the beginning: quality workmanship, integrity, dependability and professionalism.